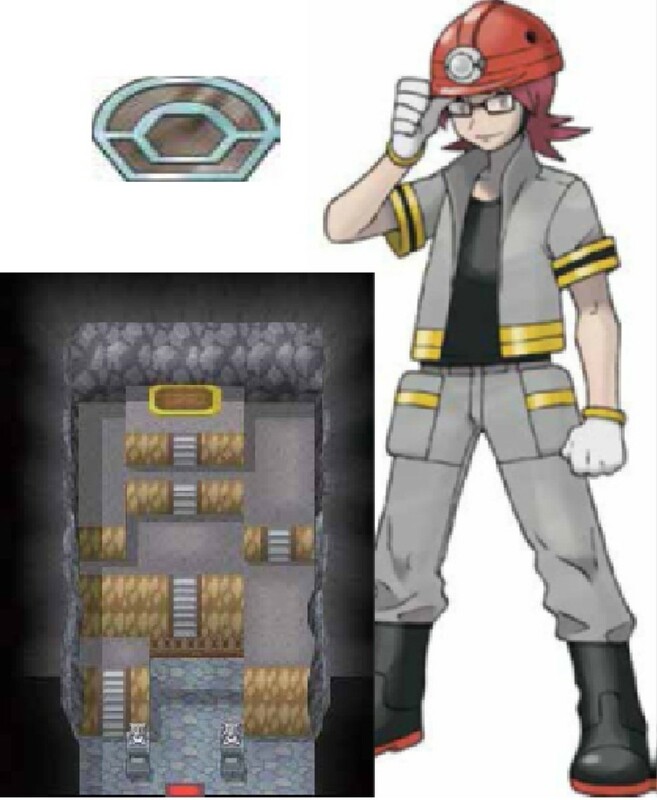 This gym is a unique one, there are three leaders available to battle. 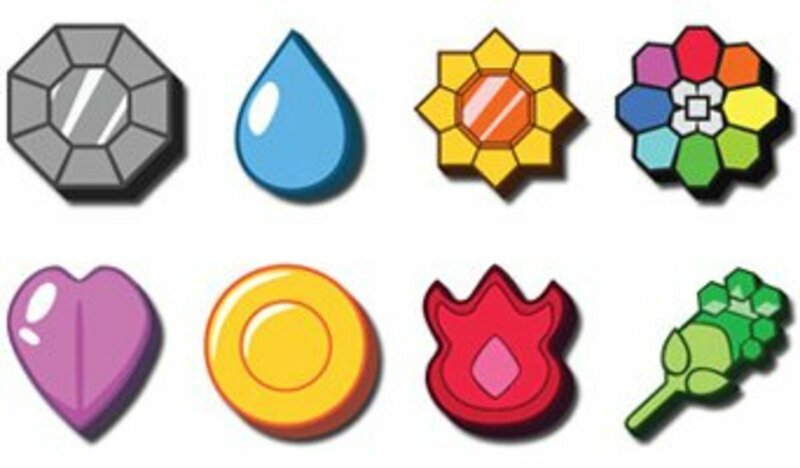 Although, not really available to battle total, you only go against one of them. Each leader has one of the Pan- Monkeys and you battle the one that is super effective against your starter (Kind of like a Rival battle, only you get a shiny badge). Chili is the fire leader, you battle him if you chose Snivy to partner up with. He has a level 12 Lillipup and a level 14 Pansear. Douse him with water to avoid getting burned. Cress is the water leader, the choice of Tepid brings him to the battle front. Also carrying a level 12 Lillipup, he completes his team with a 14 Panpour. Electricity or grass will take him down in no time. 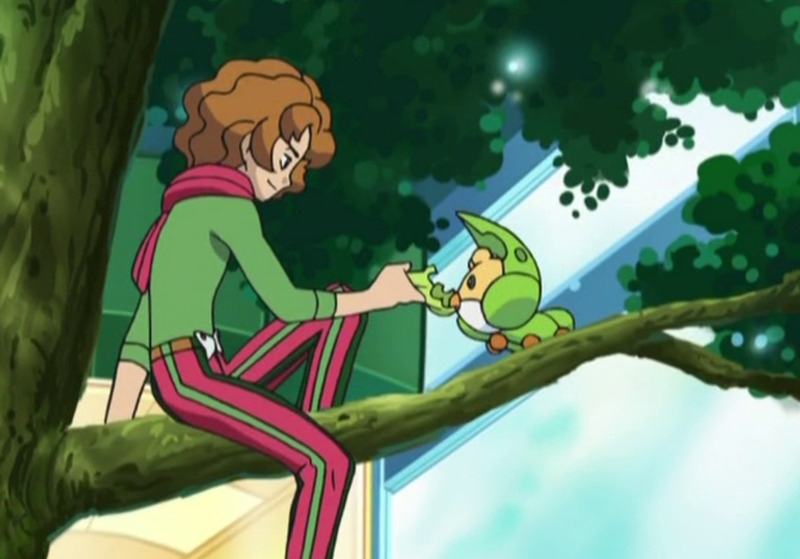 The last leader is the grass leader, Cilan. 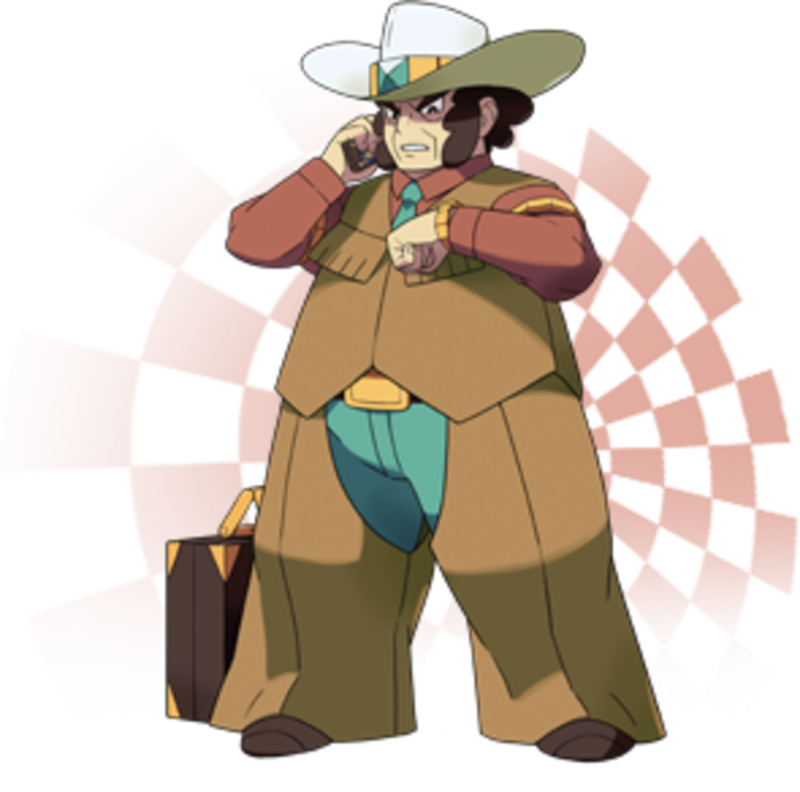 You may know him if you watched the anime as he follows Ash around on his adventure (the Brock of Unova). He has a level 12 Lillipup like the others and a level 14 Pansage that is easily beaten with fire. 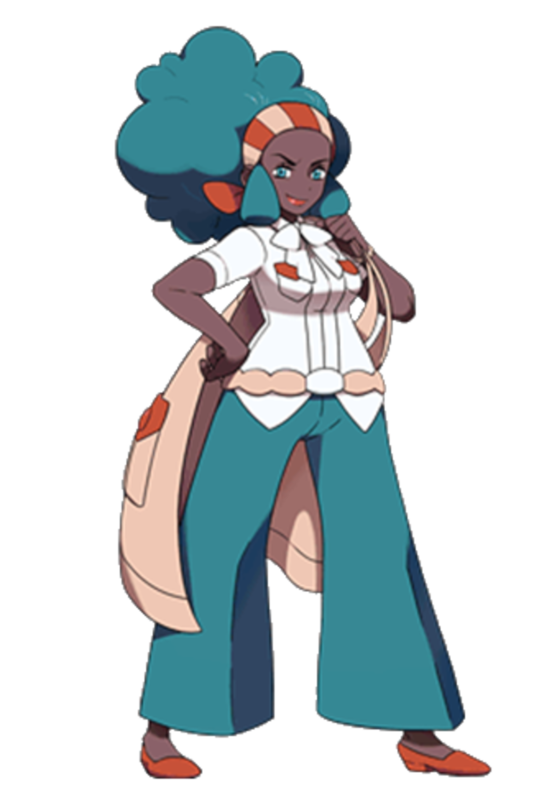 The second gym of the Unova region is Lenora. She is located in Nacrene City and specializes in Normal type pokémon. If you had a pokémon who was effective against the last gym's Lillipup bring it along to deal damage here. She has a level 18 Herdier and a level 20 Watchog. In my experience with this gym that Watchog is the one to look out for. It knows Hypnosis and I didn't get enough damage in before she put them to sleep and fainted my pokémon before they even woke up. Use fighting types if you have them, otherwise just avoid the ghost type. There are fighting type pokémon in the grass to the West of Nacrene City, before the forest entrance just go down and there are some in there. Burgh, sounds like bug doesn't it? A little, maybe? Well maybe that's why he likes the bug type so much. In fact, his gym specializes in bug type pokémon at the Castelia Gym. I actually like the inside of this gym, it's one of my favorites to play in. Anyway, he has a Whirlipede at level 21, a level 21 Dwebble, and a level 23 Leavanny. Whirlipede knows screech so watch it that it doesn't use that, Dwebble knows sand attack which can cause you to lose against Leavanny, and Leavanny itself knows Protect. Fire is useful except against Dwebble since it's also a rock type. Flying and rock will work here as well, plus water against Dwebble. Save the strongest pokémon for Leavanny if possible to avoid any lowered stats from the previous two pokemon. This gym is the end of the first half of gyms you must conquer in the region. Nimbasa Gym is an electric gym, which always looks cool inside, and is led by Elesa. She reminds me of myself a bit and not just the name sounding similar. Warning, this gym may cause de ja vu, and possible confused for a moment syndrome. 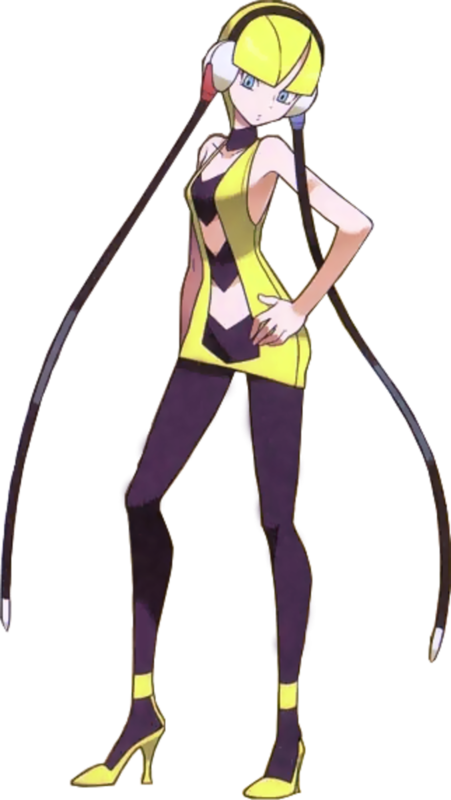 She has two level 25 Emolga in her party, a boy and a girl, with the same moves. The last pokémon in her party is a level 27 Zebstrika. Ground is really your only weapon of power here, although Emolga have other weaknesses due to their half flying types. Ice and rock would be helpful, avoiding the ground type is the only disadvantage. Bring along a high attack pokémon (or two) if you don't have an ice or rock pokémon and a ground pokémon for Zebstrika and you may soon have the gyms half complete. 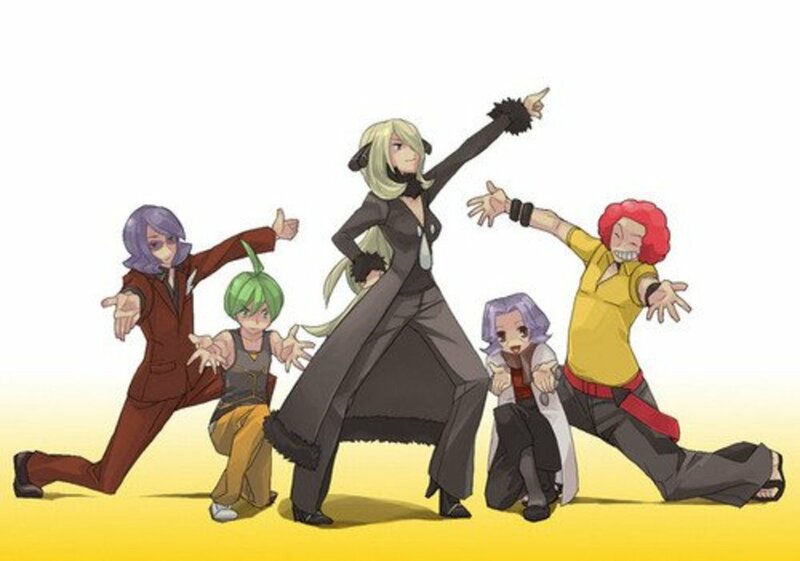 Nintendo should try getting some original names here, Clay is Driftveil's gym leader and if you guessed his type being ground from his name, you'd be right. Water, grass, and ice will do well against ground type pokémon. Fighting and bug will be good against Krokorok, Grass is super effective against both of Palpitoad's types so use that if available, if not there's ice being the same advantage. Excadrill is done in with fire and fighting moves, just make sure it isn't a fighting pokémon who deals the damage. Flying types, Skyla, Mistralon City, what do they have in common? The gym. Yep, surprised you didn't I? 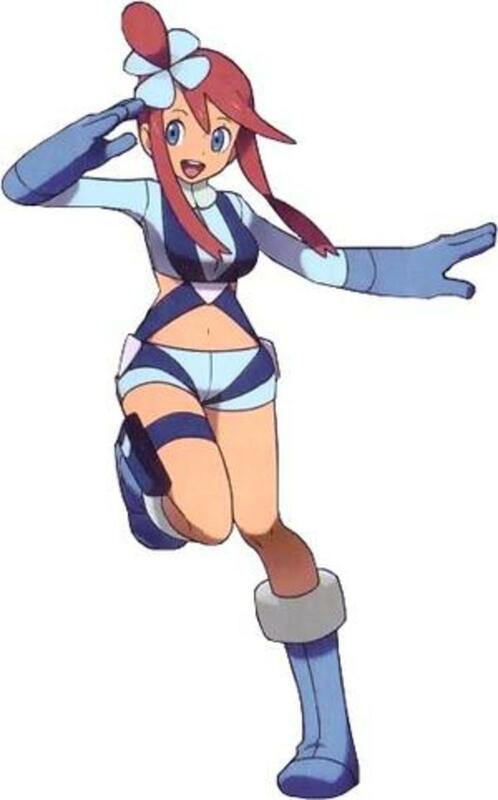 Skyla trains flying pokémon so prepare for that. She has a level 33 Swoobat, a level 33 Unfezant, and a level 35 Swanna. Watch Swanna's aqua ring and take it out fast before the battle drags on forever. Flying in general is weak against electric, ice, and rock also keeping in mind that ground has no effect on these birds. Swoobat is also weak to bug, ghost, and dark type moves but it's super effective against bug pokémon. Unfezant has no real type advantages to add, avoid ghost moves and rock does half damage to normals so try something else if you have it. Swanna is quadruple effective when hit with electric moves, grass does damage but is half to water so that may not help all that much. Electric is your best bet, but ice works too. Brycen is in Icirrus gym wielding some ice type pokémon. Three of them to be exact and boy do they pack a punch if not dealt with properly. All straight ice types, there are no duals to worry about here, Vanillish is a level 37 pokémon, Cryogonal is level 37, and Beartic is level 39. Ice pokémon are weak against fire, fighting, rock, and steel, just don't use rock. 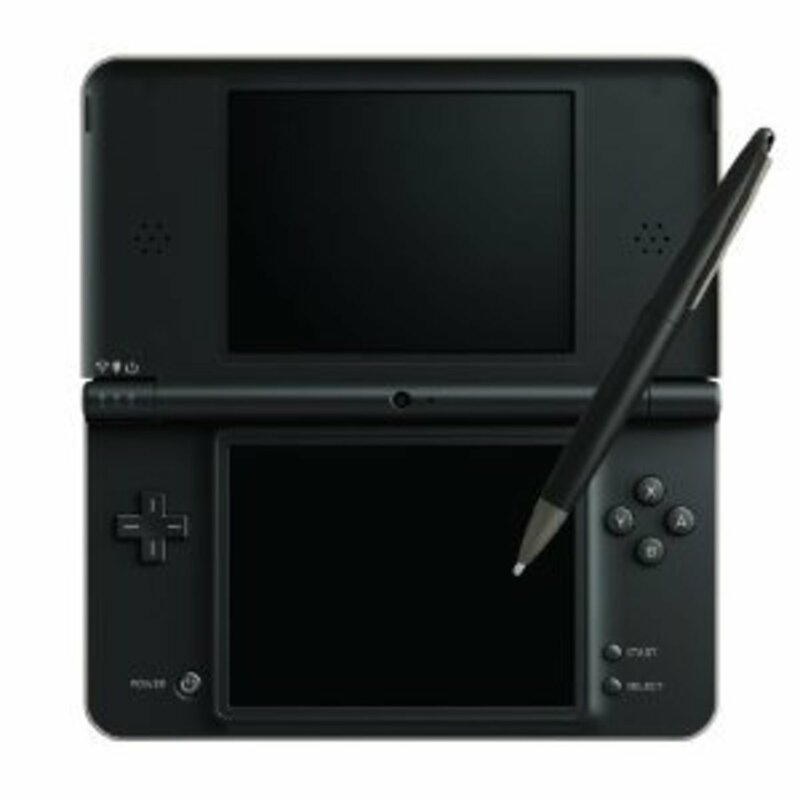 With no dual types, you don't have to worry about anything doing less damage because of another type in the way. Do avoid grass, ground, flying, and ROCK. Unless it's a pokémon who just knows a rock move but isn't a rock type keep it in the party or pc until you beat the gym. Ice pokémon are super effective against it just as it is super effective against ice. 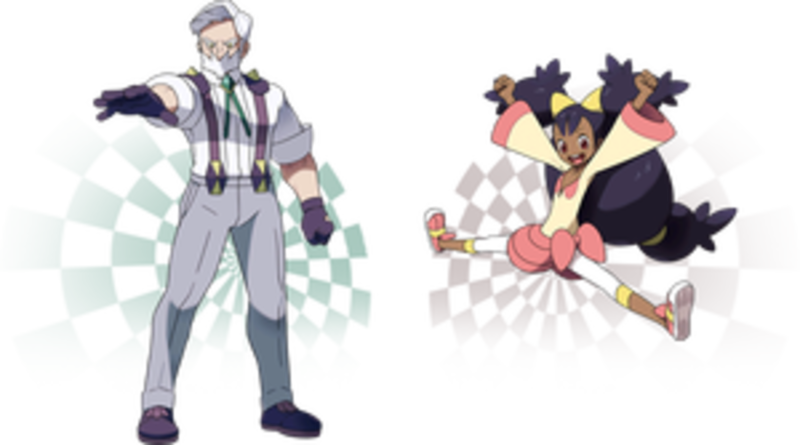 YAY, the last gym is finally in your grasp.There are two leaders depending on which version you play, Drayden is in Black and Iris is in White. You enter Opelucid City and find the gym only to see a bunch of giant dragon statues and get a little scared. Dragons are difficult to defeat but let me help you. We can do this together. Good news, they both have the same pokémon so you don't have to see more words than you care to read. 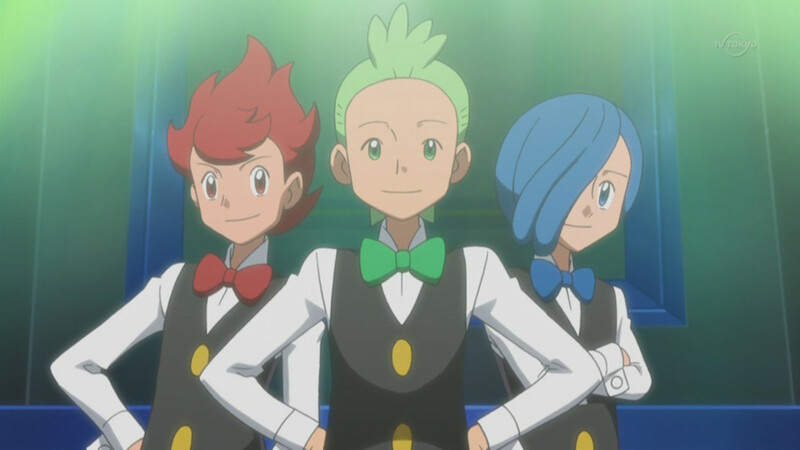 A level 41 Fraxure, level 41 Druddigon, and a level 43 Haxorus are included in their parties with the only difference being the genders match the trainer's and Iris' Druddigon has sheer force ability while Drayden's has Rough skin. No dual types, which makes this a bit more difficult to find a loophole, yet also prevents unwanted type advantages on the opponent's side. Dragons are of course super effective against themselves, just don't try it unless it isn't a dragon type pokémon. Other than that there is only ice, avoiding fire, water, electric, and grass (most of my pokémon). I had a tough time even getting to this gym leader, then an even harder time defeating him (I own black). Bring along high attack pokémon or high defense, whatever your strategy is, and some ice types if you have them.